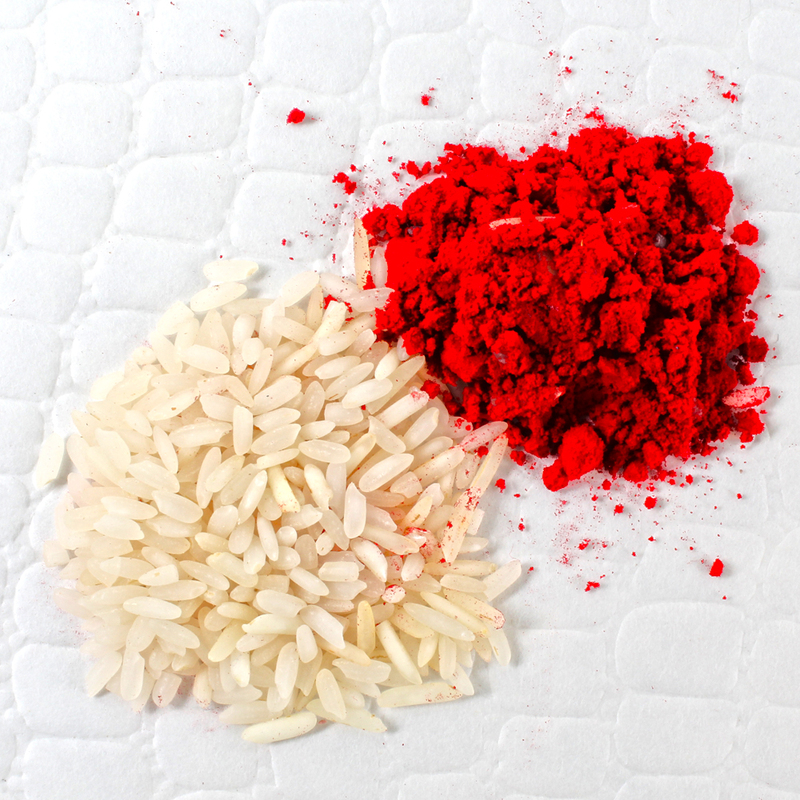 Sandalwood Designer Rakhi along with Roli Chawal. Raksha Bandhan is one occasion where you should definitely pull out the stops to convey your warmth, affection to your brother and it makes perfect combo by gifting this Rakhi. 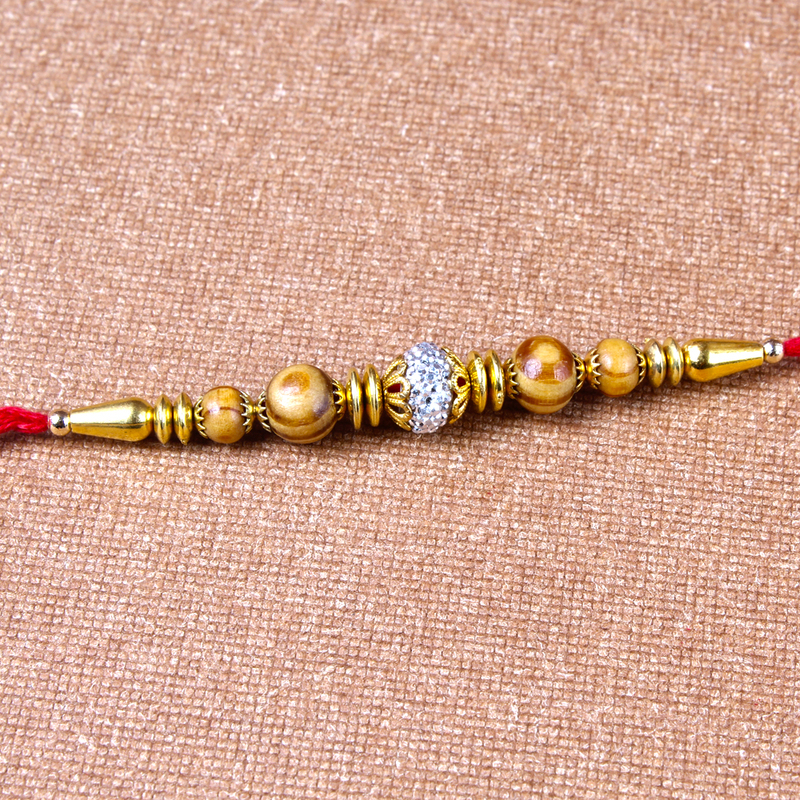 A very captivating rakhi decked with wooden beads with diamonds spheres accompanied with other kinds of fascinated beads. Tie this unique beaded thread on your loving brother wrist. It is Paired with Roli chawal strengthen bond between your love with bhai with this adorable thread Rakhi. 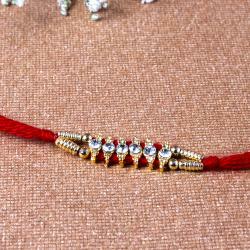 Raksha Bandhan can be made more special through this exclusive Rakhi thread which is designed amazingly in addition to the traditional Roli Chawal. 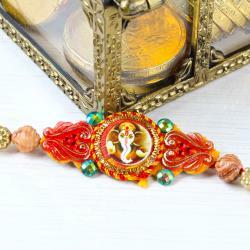 Product Includes : Sandalwood Designer Rakhi and Roli Chawal.